Miss Daly’s Senior Infants and First Class are learning about the life cycle of the butterfly. 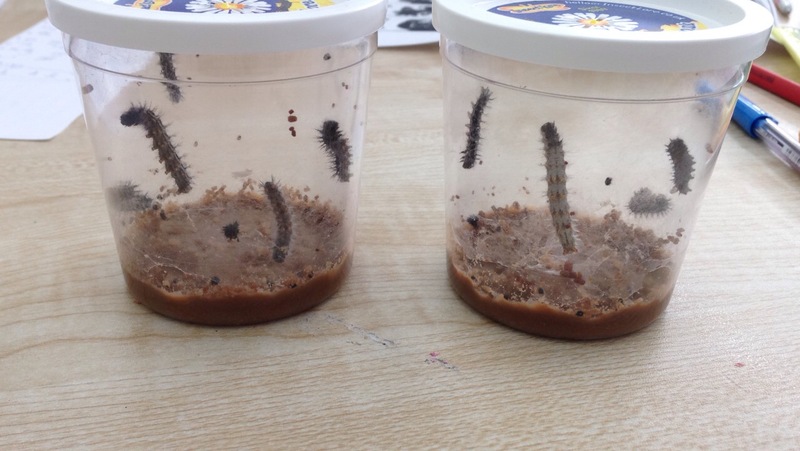 On the 27th of April, 10 caterpillars arrived. Since then they have doubled in size and we are waiting for them to go into their chrysalis some time this week.